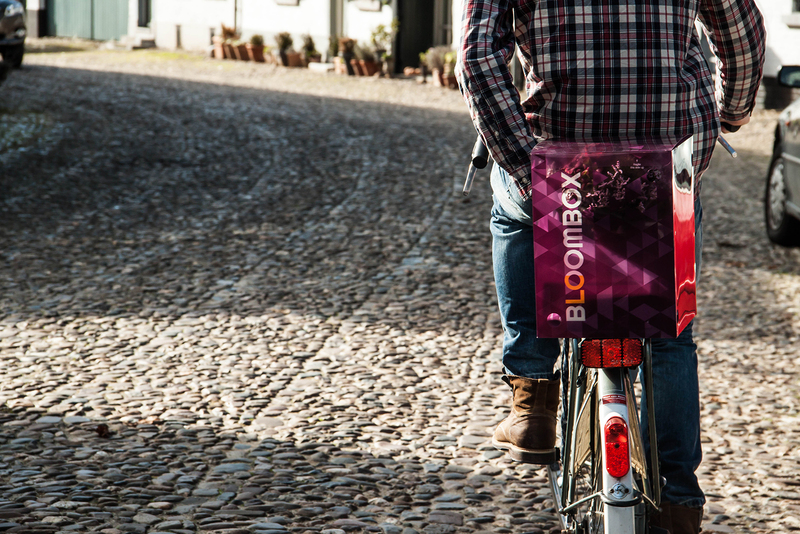 Bloombox.nu is a unique flower delivery company, that doesn’t use a boring cartboard box. 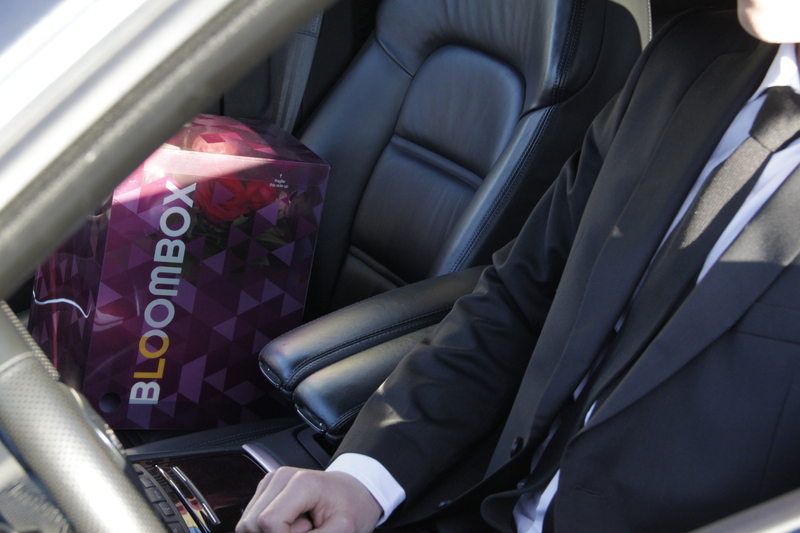 Instead they use a brightly coloured pvc box, which is partly transparent on top, so people can already see the bouquet inside. 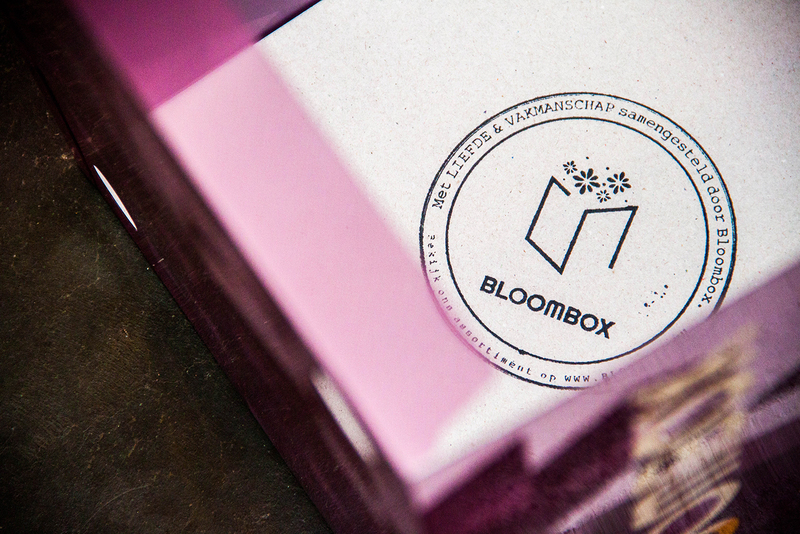 I designed their logo, which basically translates the name (bloom > bloem = flower in dutch + box) into an fitting icon. 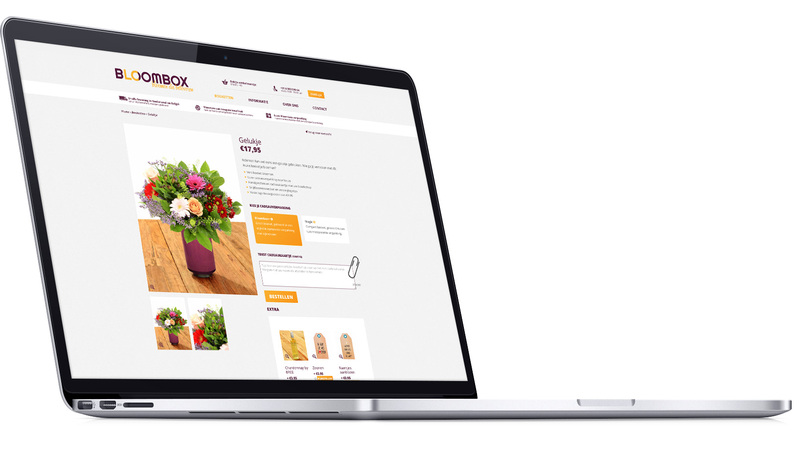 The biggest challenge was of course the packaging, which was is gamble as it was being printed abroad, and we couldn’t do in-between quality checks. 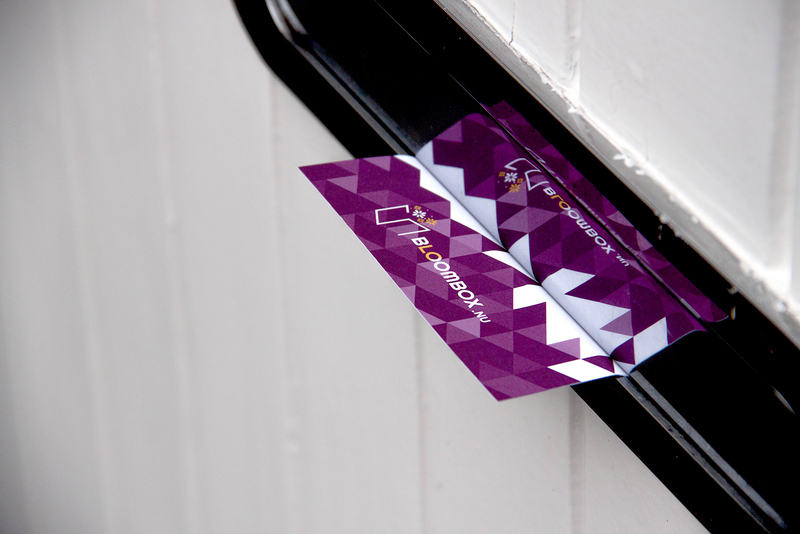 But the result was stunning! 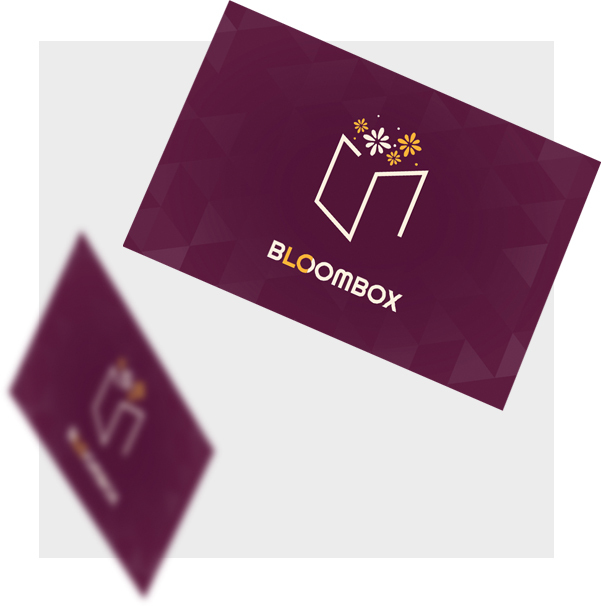 Apart from that I also created business cards, infocards, webshop,… The complete branding package!